Its been over 20 years that I talk with people about their health and the supplements/medications they have been taking, some of them for decades, and nearly everyone tells me that nothing has changed for the better; they are still suffering the symptoms for which they started taking those supplements/medications. Over the last four decades, I have come to know that the supplement industry, much like the pharmaceutical industry never has, and never will solve the health crisis in America. In spite of its continued growth, this multi-billion-dollar supplement industry has yet to make a dent in the epidemic of diseases in this country. While more and more people take an ever-increasing number of supplements, disease rates continue to climb and the overall health of citizens remains in decline. Millions of people take 1, 5, 10, even 20 supplements along with pharmaceutical drugs, and yet their symptoms persist… they are not getting better. Alzheimer’s, autism, cancer, diabetes, heart disease, obesity, mental health disease, stroke, and many more afflictions are on the rise in America and the rest of the world; and the pharmaceutical and supplement behemoths take advantage of this fact to continue to peddle their wares to the unsuspecting public. According to statistics from the CDC and NIH, what we breathe, drink, smoke and eat is the number ONE preventable cause of the top six killer diseases in America. How can that be? Fundamentally, it boils down to smoking tobacco, eating too much food, eating too much of highly processed junk foods, eating too much of meat and dairy and eating too few of precious wholesome fruits and vegetables. And nowadays, one must question the quality even of whole foods. 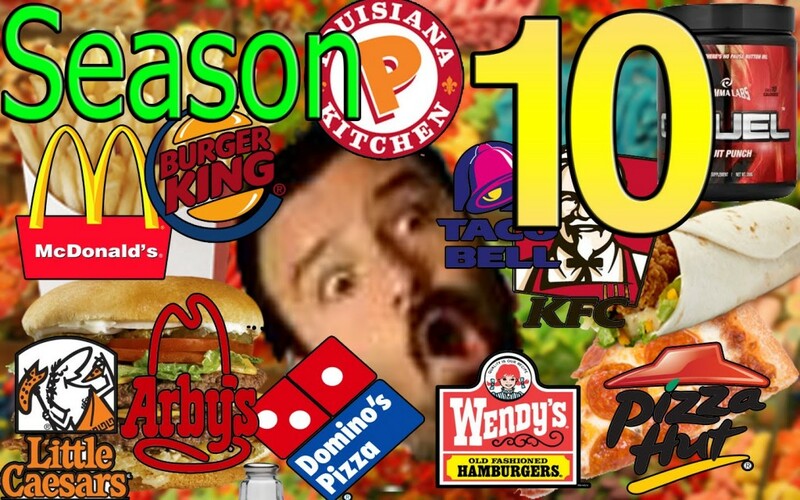 Unless the diet consists of fresh, organic, and locally sourced plant-foods, one must suspect the nutritional value of something that was grown unsustainably in a toxic, chemical-laden environment, harvested way before its time to be nutritionally valuable, and transported and stored in ways to further impact its nutritional value. 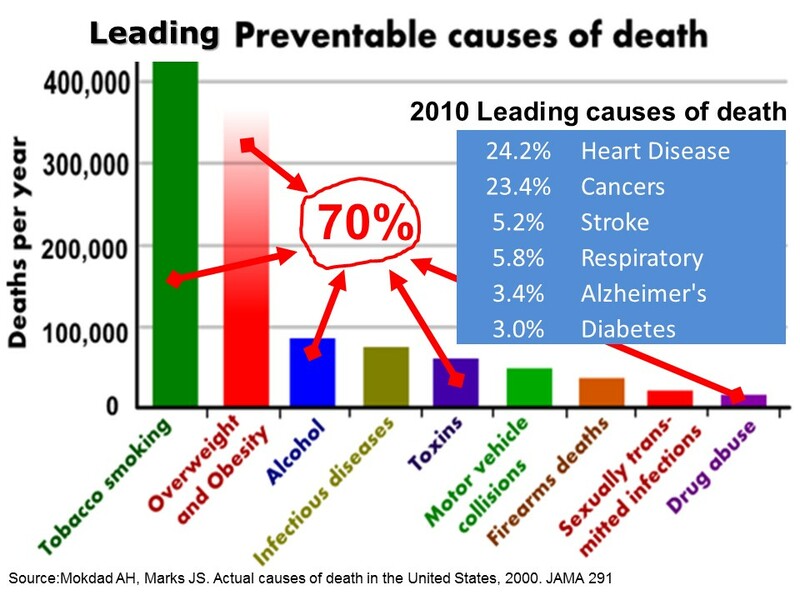 Over 70% of the preventable causes of the 6 major killer diseases in the USA is consumption of too much food, of wrong foods, of legal/illegal drugs, of tobacco, etc. Consuming food is too often all about satisfying a craving rather than nourishing the body. We have lost sight of the fact that food is THE source of energy for the body, like gasoline is the source of energy for your car. While everyone knows to not fool around with the gasoline for their car, people do not realize that the amount and quality of the food they eat can tremendously impact the energy of the body for life and healing. Rather than eating to live, we are a society of people who LIVE to EAT – a behavior that has tremendous negative impact on our overall health. As a result of these food abuses, coupled with diminishing rate of exercise, low water consumption, lack of fresh air and sunshine, and ever-increasing stress levels, symptoms of disease begin to manifest earlier then ever. Slowly – or not – these symptoms then mushroom into full-blown diagnosed systemic diseases and, often, people resort to consuming a plethora of supplements and/or prescriptions just to be able to function. Dr. Michael Kiriac once told me that if you futilely wanted to make use of “supplement” for maintaining or regaining health, you’d have to continuously take pills (of endless kinds) as rapidly as you could, 24 hours a day, and that even with that, you would not come anywhere close to matching the millions of salivary and digestive enzymes, insulin hormones and alkalizing juices that are synthesized by the pancreas in seconds just to support a meal. In our current “so called scientific” era, we have been brainwashed to believe that we can add “specialized” molecules of our choice to this mix. Why not simplify life and revert to a healthy diet and lifestyle instead? It is amply documented that applying just these two simple changes – healthy diet, and healthier lifestyle – will address 90% of most symptoms in most people. The health crisis would be averted. 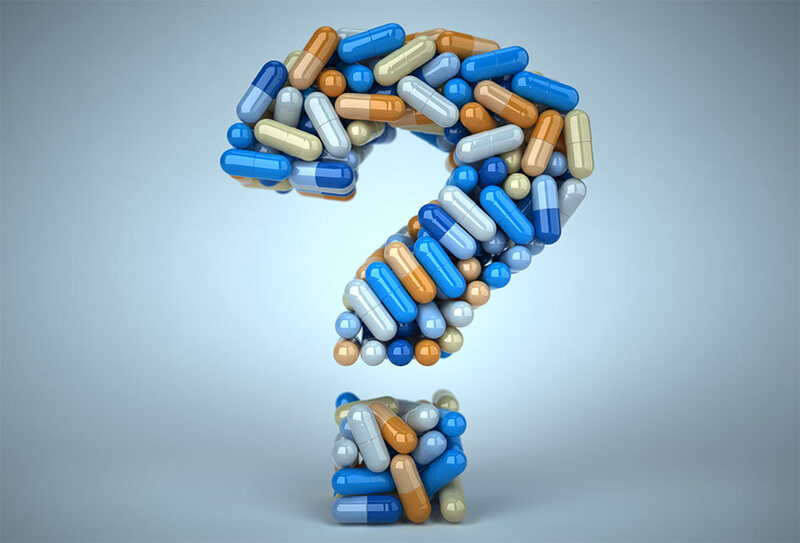 Why would you take drugs and/or supplements year after year without beneficial results? And why would you continue chasing and hoping that the next one will work when you already know what will work? 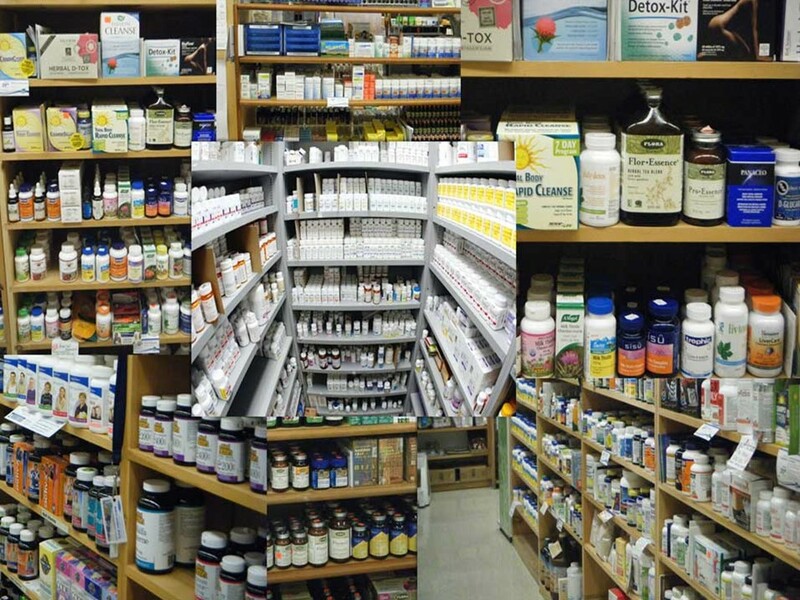 In natural health sciences, we know that health does not reside in a pill. Most people do not realize that they could achieve 100% recovery from disease, or prevention thereof, by first “getting out of the way” – that is, allowing each cell of the body to exchange and synthesize the myriad bio-chemicals molecules, electrical impulses, water, oxygen, hormones, enzymes, and co-enzymes necessary to energize, regulate, repair, regenerate, detoxify and protect itself. This innate “self-regulating” natural power that grew you from fetus to adult takes place 24/7 in the 100 trillions of cells that make up your body. Does BAC compare with the FDA’s suggested RDI (Recommended daily Intakes)? It does not, at least not in the way you’d expect. By now you should realize the futility of this exercise. I truly believe that the FDA suggested RDI’s (Recommended Daily Intakes) approach is detrimental to health just like the food pyramid that came crashing down a few years ago after it was proven wrong. 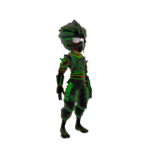 The RDI concept is detrimental because it creates a false sense of security. It tends to make people believe that they can be healthy in taking partial, isolated and synthetic chemicals instead of real whole foods, real bio-chemical nutrients which can only occur in whole food as nature made it. Now that I have suggested the futility of taking supplements to match RDI’s, I’ve got some good news for you. BAC is not a vitamin, a mineral, an antioxidant, an enzyme or even a multi-supplement. BAC is simply a perfect food! BAC is a complete, balanced and synergistic real whole food – the whole equaling way more than the sum of its parts! And as a food, just like with carrots, we do not have to make any attempt to measure up or compare the ingredients in BAC to the RDI. What a relief! Of the over 15,000 nutrients in BAC’s some would meet the RDI, and some would not. But something you will not encounter in any other food or supplements, is that BAC contains at least a trace amount of just about any and all known nutrients, including some not found anywhere else on earth. But even better than its nutrient content, is the undeniable fact that because of its extraordinary nutritional efficiency, BAC’s nutrients can reach and nourish organs of the brain better than any other food on earth. Let’s elaborate here on the efficiency of nutrients in BAC as compared with nutrients occurring as individual – often synthetic – isolates. And i’ll pick on the all mighty calcium for this exercise. 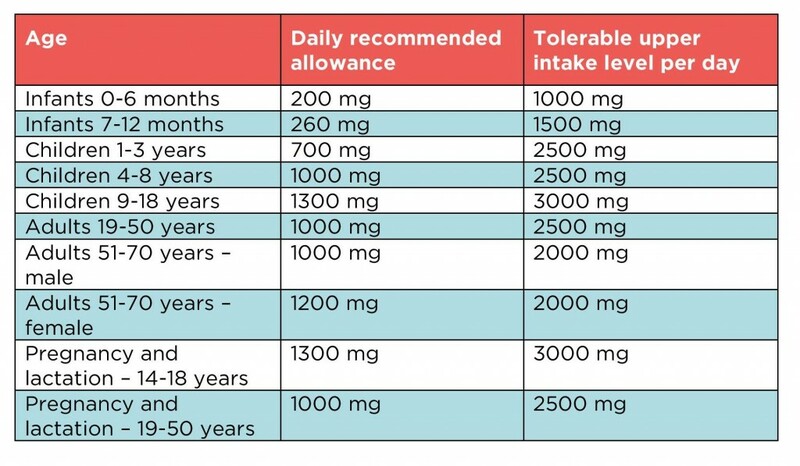 In the USA, calcium’s RDI for adults is 1,000 mg to a maximum of 2,000 mg. Interestingly, recommendations in Europe, Australia and the UK are significantly lower. Who is right? The RDI recommendation for calcium was based on an emerging crisis of osteoporosis which has now reached epidemic proportions, in spite of the rampant spread of prescriptions and expanded use of calcium supplements. Let us not forget that calcium supplementation is a billion-dollar industry. There are hundreds of different kind of calcium supplements sold with a variety of delivery options; liquid, chelated, occurring with other minerals, etc. And curiously and criminally, the RDI recommendation for calcium has not reduced the osteoporosis crisis even for the millions that take calcium supplements. There is also this false theory that our processed foods and to some extent even our soils are depleted of calcium. But the reality is that calcium is one mineral that still occurs plentifully in many foods specially when organically grown and eaten fresh. It remains extremely easy to eat one gram and more daily with a normal diet. In understanding the root of the problem, it is well researched that calcium absorption becomes a major factor with aging and hormones for animals, men and even more for women. There are many hormonal, chemical and metabolic factors that influence the absorption of calcium and the entire absorptive mechanism itself. The former includes substances, which form insoluble complexes with calcium, such as sodium, magnesium and the phosphate ion. For example, the relatively high calcium-phosphate ratio of 2/1 in human breast milk, when compared with the 1.27/1 ratio in cows’ milk, may be a factor in the higher absorption of calcium from breast milk than cows’ milk. Furthermore, intestinal calcium absorption is mainly controlled by serum concentration, hydroxylase activity and catalysis in the kidneys, which may be negatively related to the plasma calcium and phosphate concentrations and positively to plasma parathyroid hormone. Interestingly calcium taken as an isolate supplement is even harder to breakdown and assimilate because of its inorganic molecular structure which is much larger than the naturally occurring form in food. Our absorption metabolism and even our cell membrane cannot deal with inorganic calcium. It is also well known (but not publicized) that this form of inorganic calcium is not only fairly impossible to breakdown, but also extremely difficult to eliminate, greatly contributing to osteoarthritis and the formation of arterial plaque. 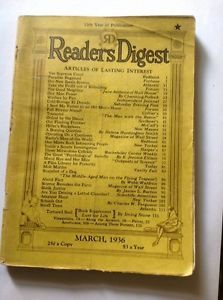 (Reprint from READER’S DIGEST – March 1936 – Dr. Ranville of the Colorado School of Mines) – Plant minerals like those obtained from tomatoes, broccoli, potatoes, oranges, etc., are different from metallic (synthetic) minerals. Their size and molecular weight is much smaller than that of metallic minerals. In most cases the plant minerals are attached to a different molecule, even though they possess the same name. We predict that the scientific industry will change the name of plant minerals in the future. This might occur after they eventually realize plant minerals are no longer metal elements. Basically, the size scale reveals that “inorganic” clay, silt and hydrophobic metallic minerals, on average, are considerably larger than “organic” hydrophilic acids or hydrophilic plant minerals. The research clearly indicate that bacteria, viruses, clay, and humic metalo-complexes (metallic or synthetic minerals) are considerably larger than hydrophilic (plant) complexes such as hydrophilic plant derived minerals. Pure plant minerals can be pumped through a pharmaceutical grade: .05-micron absolute filter. Most metallic minerals will not pass through this small membrane. Only water passes through. Note: A water molecule is only slightly smaller than hydrophilic complexes. The small size and water solubility is one of the reasons so many nutritionists believe plant minerals are much easier to assimilate or absorb than metallic minerals. When comparing the size and weight of metallic and plant minerals, it is easy to see that the molecular weight of hydrophilic (plant) complexes is considerably less than metallic complexes. In short, this clearly indicates there is a great difference in, generally known, “metallic minerals” and “plant minerals”. How can one gram of BAC stamp out osteoporosis in dairy cows? During two decades of animal research, including hundreds of tests with over 20 species, and several large trials comprised of well over a million animals, adding BAC to the diet was proven to prevent many diseases (including cancers) and increase productivity in all the animals tested. In the dairy industry, cows suffer from osteoporosis at a high rate due to the loss of their own body’s calcium to their milk because of the forced daily lactation, together with overall poor nutrition. Bone loss occurs gradually and peaks at around 45 months at which time, because the cows can hardly support its own weight, they are slaughtered for meat. 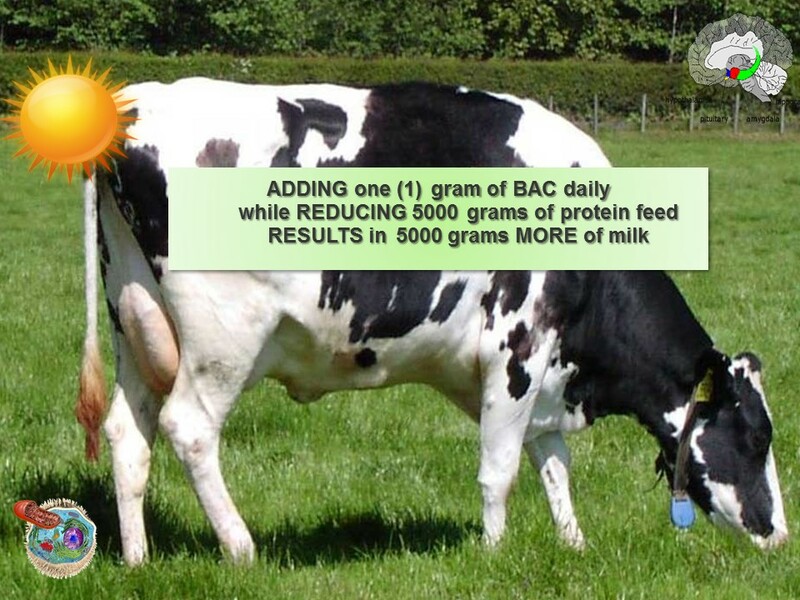 The question immediately pops up “Is there enough calcium in one gram of BAC for the cow’s daily requirement?” The answer is, “NO there isn’t.” But… we do know that there is “much” calcium already present in the cow’s body, and that their daily diet is also supplemented with calcium. 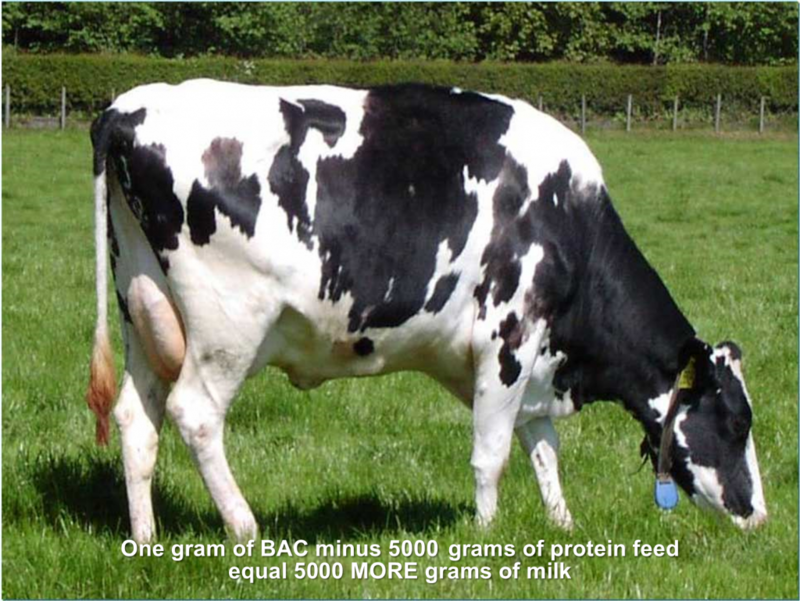 So the question becomes “What makes the cow not suffer from calcium deficiencies when consuming BAC?” The answer is “When a cow consumes BAC, its hypothalamic-pituitary complex is positively influenced by the efficiently delivered nutrients in BAC”. When the hypothalamic-pituitary complex is nutritionally invigorated, it “awakens” and triggers – via precursor hormones, hormones and peptides, billions of biochemical actions and hundreds of metabolic functions – calcium breakdown, assimilation and absorption, calcium activity and calcium utilization are invigorated/restored. In essence, the cow is able to break down and absorb more calcium from its food, and utilize it dramatically more efficiently. Using BAC as a nutritional complement offers simplification of your supplementation. Refreshingly, including BAC in your diet is no longer the old allopathic model of “supplementing” a symptom using a mega dose of a vitamin, a mineral, an antioxidant, or some other substance that will alleviate that symptom, rather, the premise when using BAC is holistic in that “whole foods should be the source of all our nutrients”, and that your body will grow, heal and regenerate with the energy it derives from your foods. Beside supplying an extraordinary array of nutrients, the principal value of consuming BAC, is in its extra-ordinary efficiency to nourish and “awakens the genius within”. When nutritionally invigorated, the mission critical hypothalamus that regulates all metabolic activities, including energy, the primary metabolism that occurs in every cell of the body, will operate better. Resultantly, all body functions are stimulated to function better. And interestingly, in this positive feedback loop, the animal or person begins to assimilate “vastly more” nutrients from its foods, whatever these foods may be, and the energy cycle continues. BAC is, arguably, the only natural food that has undergone such extensive unbiased and scientific research. Based on this research alone, I have personally relied on BAC for my personal health and that of my family, as have thousands of health-conscious users of this green superfood capsule.